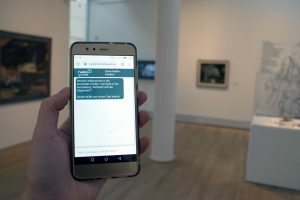 Interview with Ann Katrin Grube, scientific associate at Kunsthalle Emden, Gemany – one of the first who signed in on our chatbot automation platform to create a chatbased museum guide. Where have you heard about Helloguide? 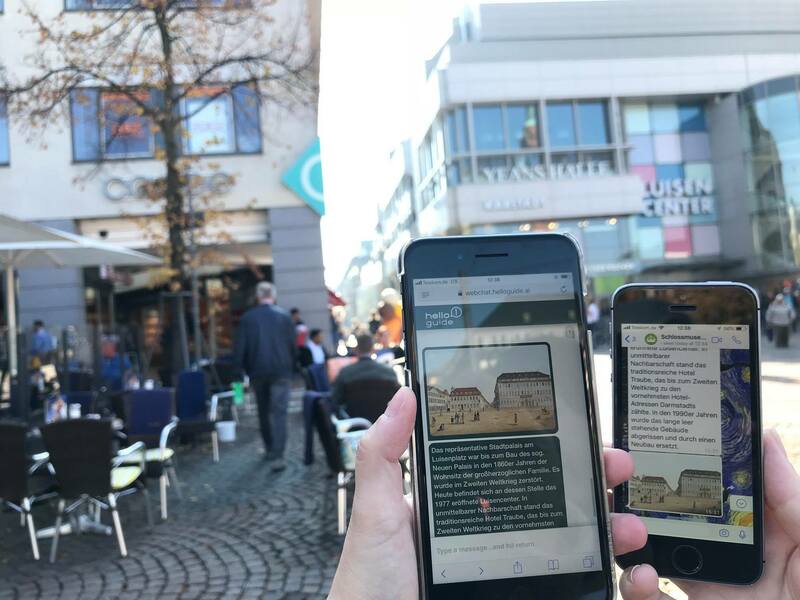 “My first encounter was the presentation at the MUSEUM AND THE INTERNET conference in 2017 where the Deutsche Historische Museum introduced the Helloguide chatbot. What were your experiences with the Chatbot automation platform? What worked well, what can be improved? “We knew that the platform was still in a beta version when we started creating our chatguide. So we just tried everything until it worked. And soon it did. Once we have understood the principle and the functions of the panels, it´s easy to fill the chatguide with information and adjust them. Which feedback did you get from the executives from the Museum and from the visitors using it? “When I introduced the ready chatbased tourguide to the the museums` management, they were quite impressed. Now, Helloguide has become an alternative to our audioguide system which has an outdated equipment. Also, it addresses different types of visitors: Not everyone likes to get all the information through, especially our younger visitors are used to a fast visual language. So we will continue to create chatguides for them with multimedia content. Will you use the chatguide also for future exhibitions? “We really see the chance to get an better connection to our visitors when we use the chatguide for more than the hard facts.